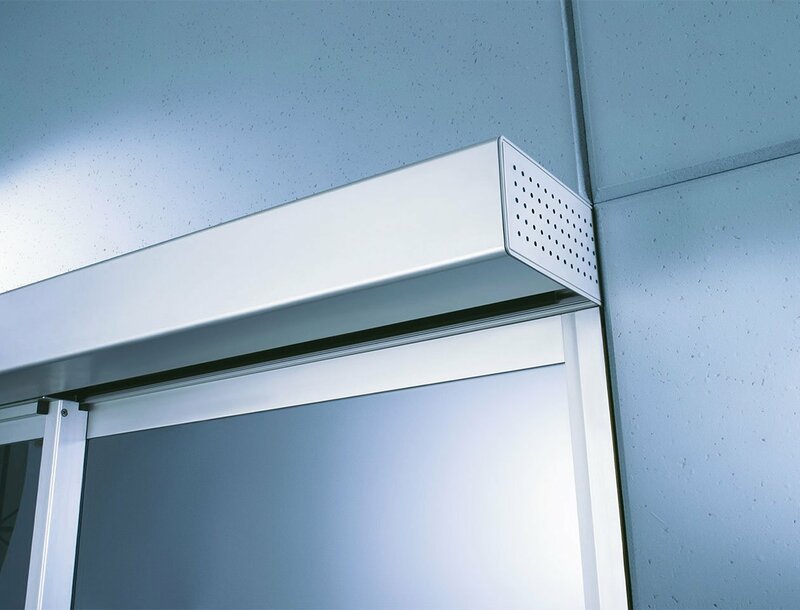 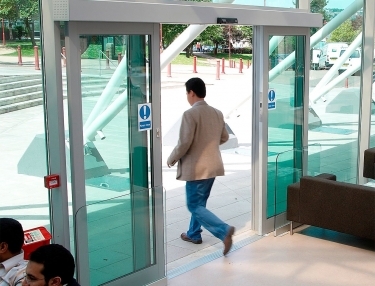 HAG offer a wide range of automatic doors available in swing or slide options, with a choice of controls for additional security. 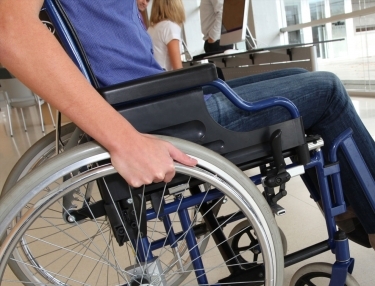 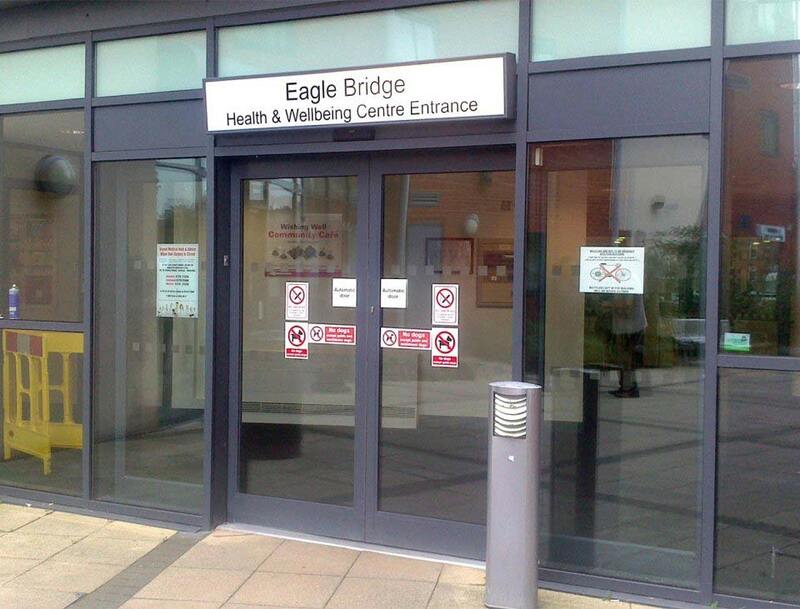 All HAG automatic doors are compliant with BS7036 1996, providing safe passage for pedestrian traffic. 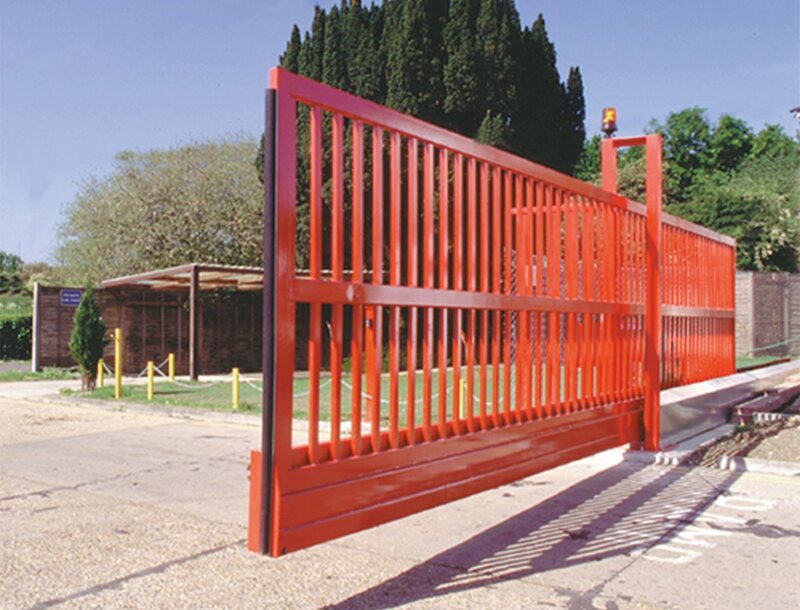 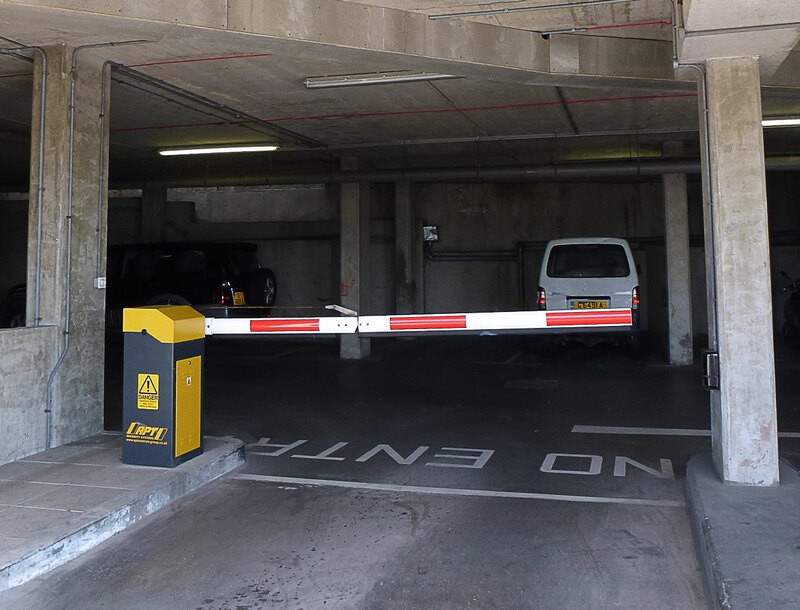 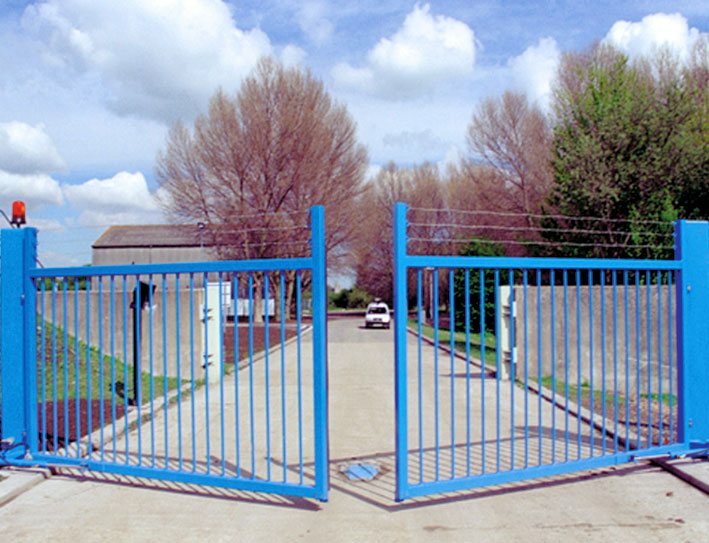 Traffic barriers and security speed gates for external installation are designed to help control the flow of traffic to specific areas and can be linked with access control systems. 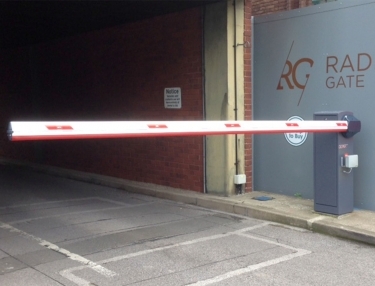 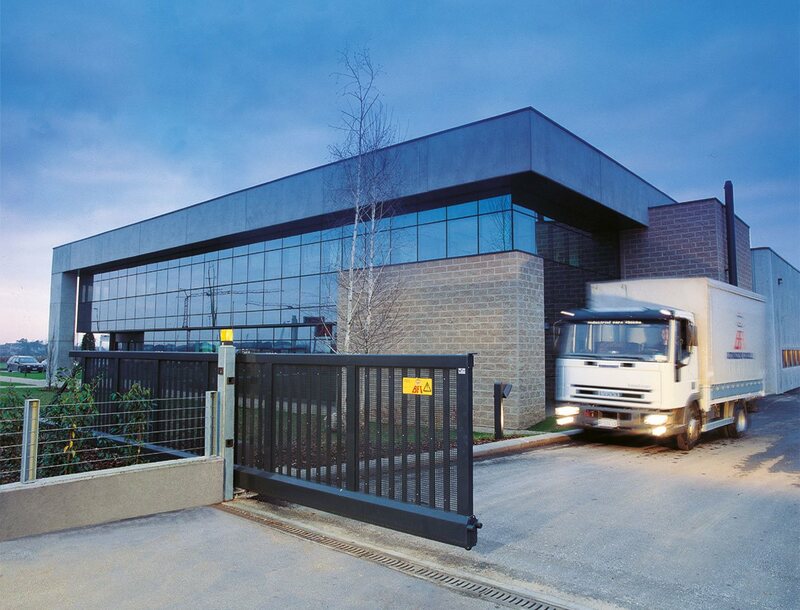 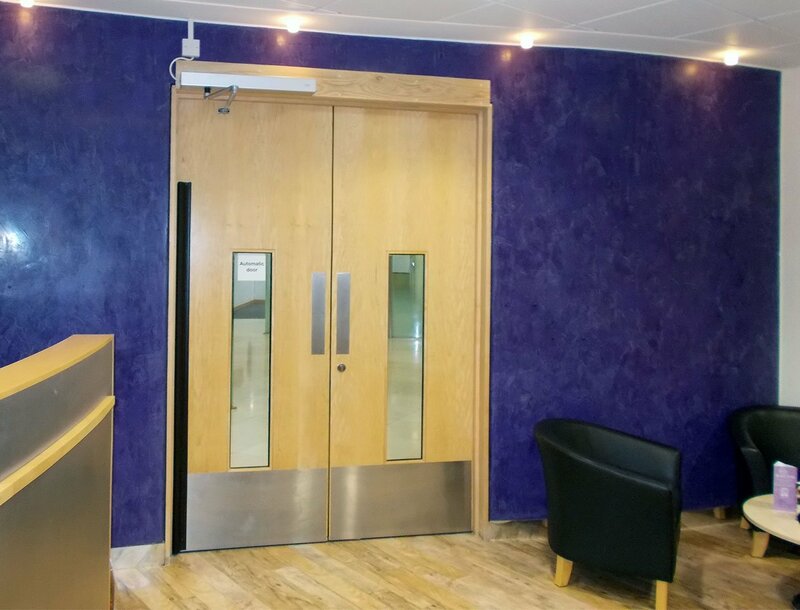 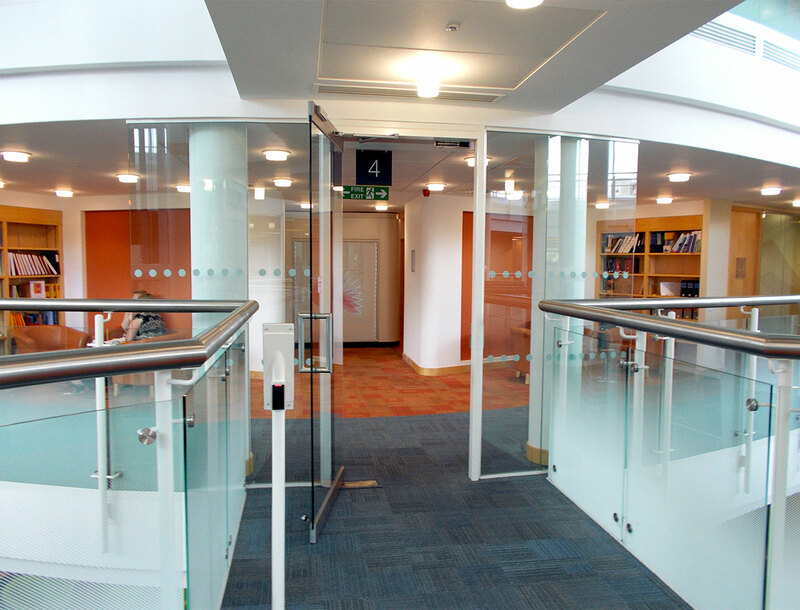 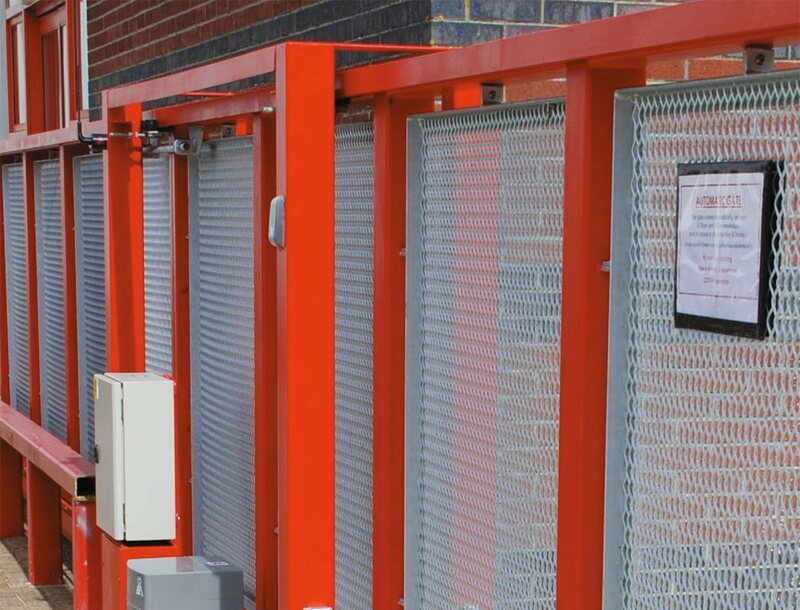 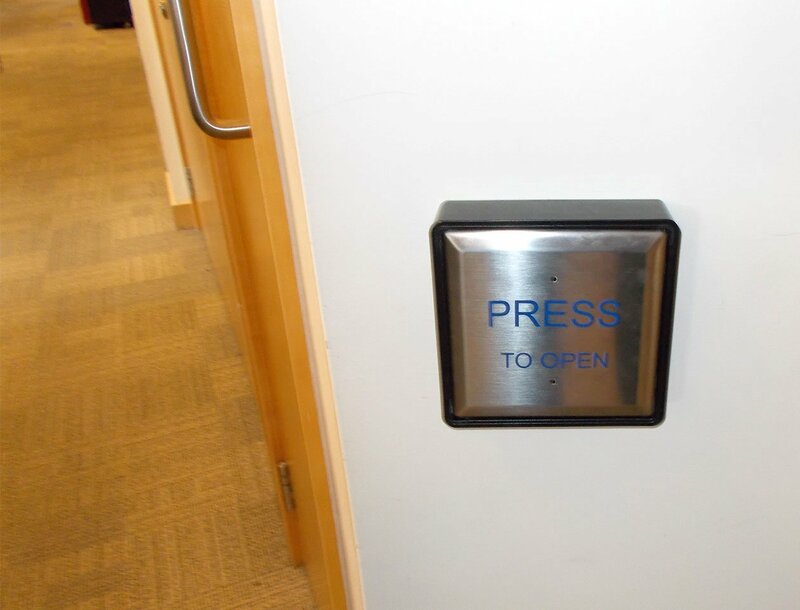 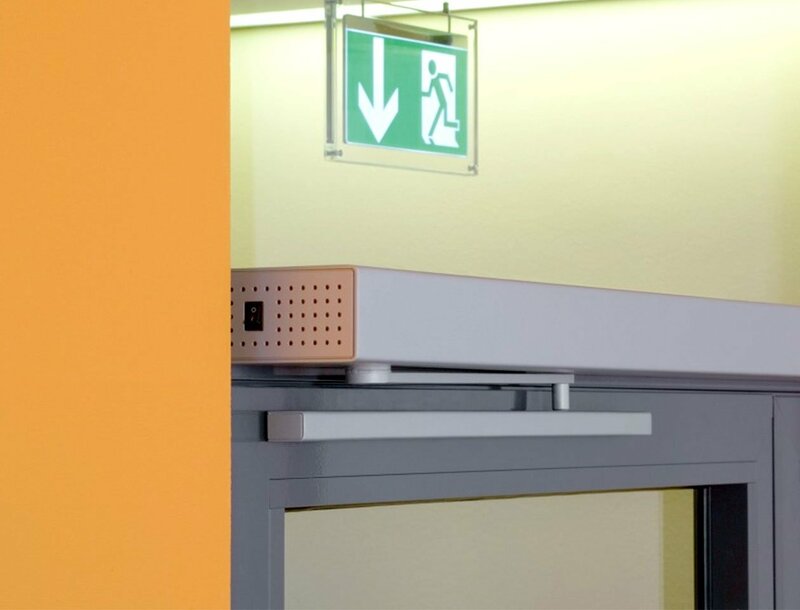 HAG automatic doors, gates and traffic barriers are perfectly suited for businesses whose exits and entrances are in frequent use, along with those that contain areas of restricted access.